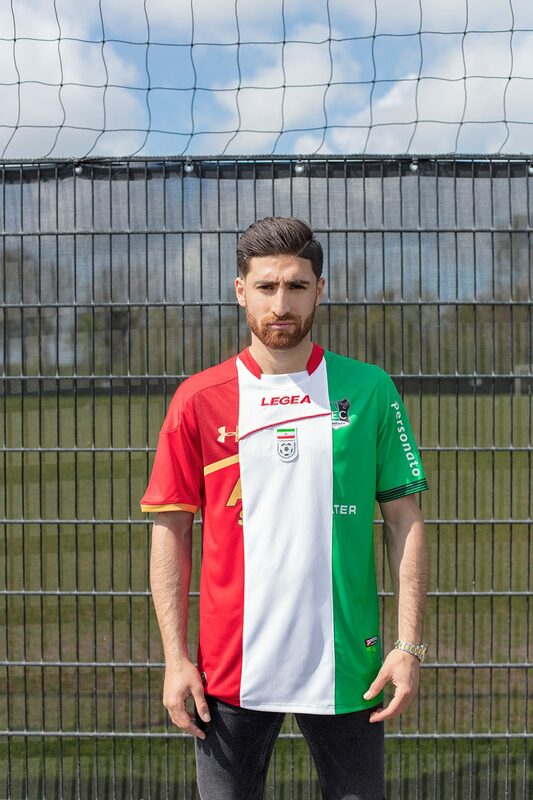 Alireza started playing in Holland in 2013 at the club NEC. He spend two seasons in Nijmegen before moving to AZ in Alkmaar. And now he is playing at the World Cup 2018 in Russia. 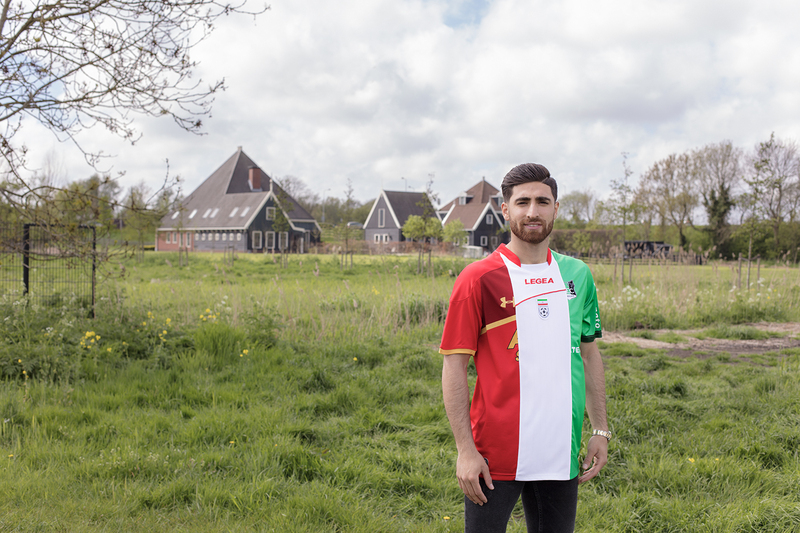 We are very proud and happy for him to go so we made him a shirt showing the colors of his national flag by using his Dutch clubs AZ and NEC combined with the white Iran jersey. 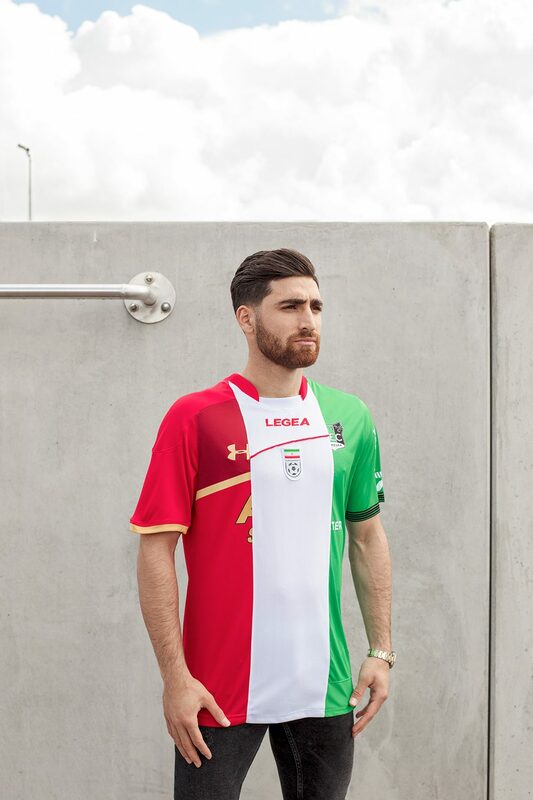 Alireza good luck in Russia!